In Cambodia''s Prey Lang forest deforestation is devastating the lives of the indigenous population. 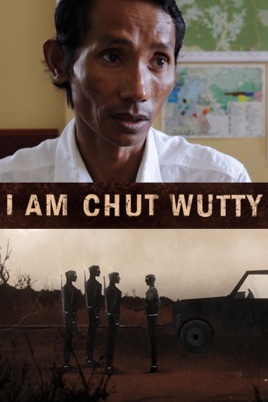 Environmental activist Chut Wutty is determined to fight the illegal practices of logging companies but when investigating a secret military-controlled logging site, Wutty is shot dead. 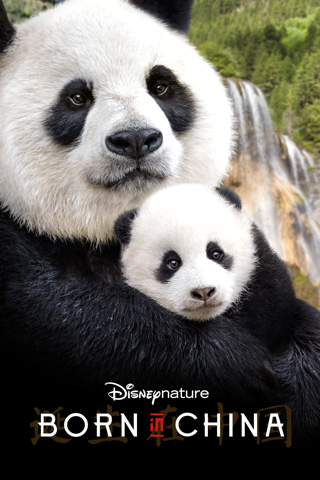 'I am Chut Wutty' follows Wutty''s fierce battle against illegal logging in an extraordinary tale of one man''s courageous battle to save Cambodia's forests.